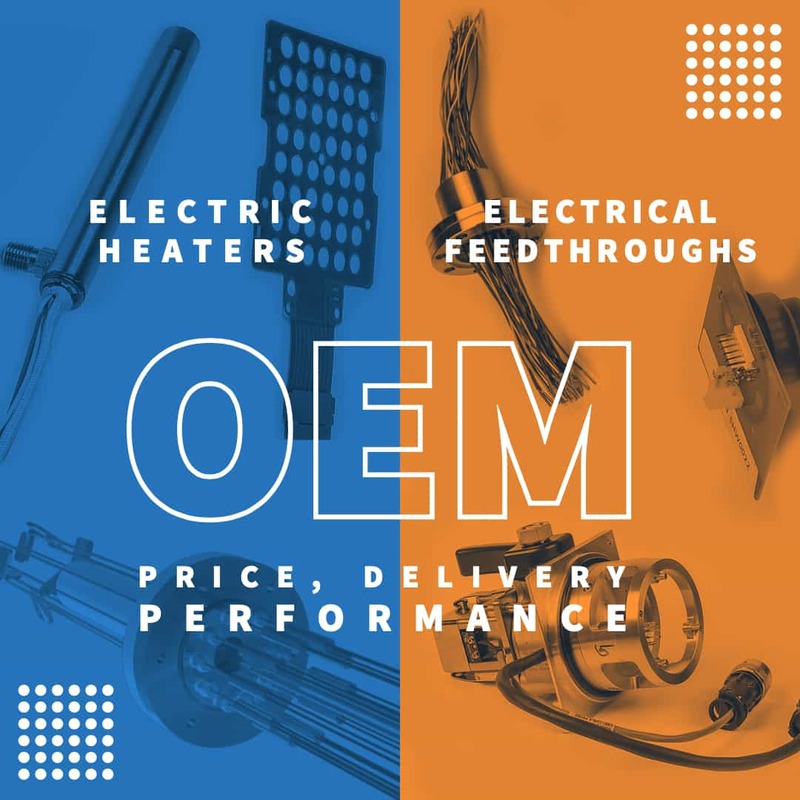 BCE offers OEM (original equipment manufacturers) custom electric heaters, feedthroughs and sensors. BCE OEM customers benefit from decades of thermal design and applications experience. With a reputation for fast prototyping, quick turnaround for pre-production runs, and an eye for cost-effective design, equipment manufacturers quickly discover that BCE is a long-term, highly valued supplier/partner.